Ceramic tile and wood floor specialist. 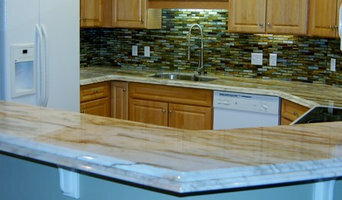 Coastal Tile is a wholesale distributor of porcelain, glass, natural stone, and wood. Our current territory is Louisiana, Mississippi, Alabama, and the Florida Panhandle. We import from Italy, Spain, Brazil and also work with US manufacturers. We would love to work with you on your next project!